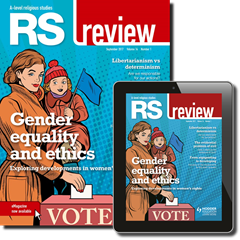 We're sorry to announce that RS Review is no longer available as a printed magazine. However, our online Archive, with 13 years' worth of back issues, is still available to order. Please see below for more details. If you like RS Review, you might also be interested in these magazines.